April 4, 2019 / THEY SAID "YES"
What better way to explore a city than with an engagement shoot. 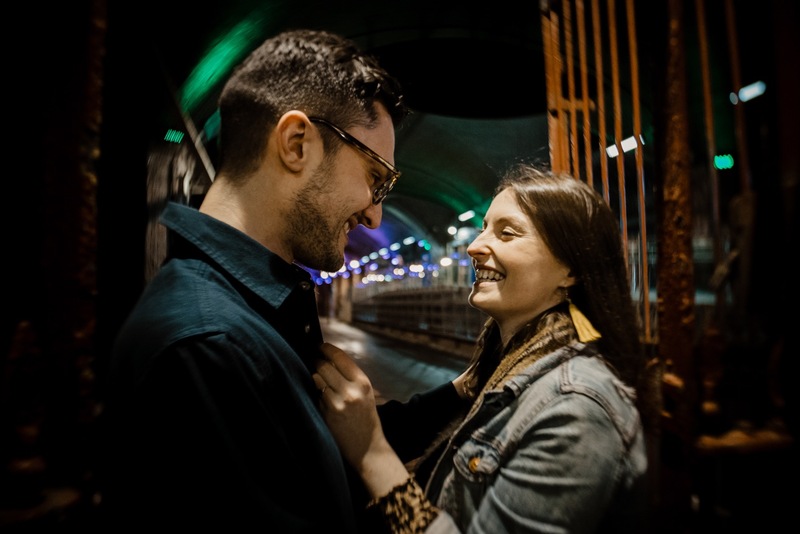 Shanna and Dominic decided to make Leeds the backdrop of their engagement shoot, as they loved the industrial surroundings. 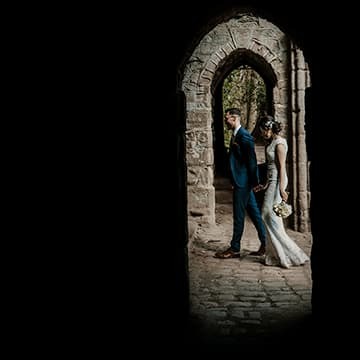 Elslack – Elizabeth & Scott Engagement Shoot THEY SAID "YES" Kirkstall Abbey, Leeds – Rachael & Stuart Family Engagement Shoot THEY SAID "YES" Rob & Rebekah | North Yorkshire Wedding Photographer THEY SAID "YES"